The pancake mix was easy to make and there were no lumps and bumps. I added one egg, fat free milk and some canola oil. Next time I will add some chocolate chips to the batter for an extra treat. The batter was not runny like other pancake mixes and when cooked was light and fluffy and tasted great. I liked them better than my previous (non gluten free) pancake mix. Everyone in my family loved them. I was able to make 10 three inch pancakes from 1 1/2 cups of mix. The mix is very economical and I was able to get 2 batches of pancakes from a 22 ounce bag. 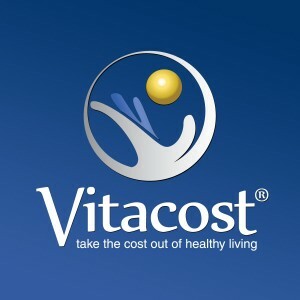 I am definitely ordering some more from Vitacost. Thanks for the review. I love Bob Mill's Flour and have used it for a while now. I am so happy that there are many Gluten free products on the market now. The pancakes look so good that I just might make some for summer! !